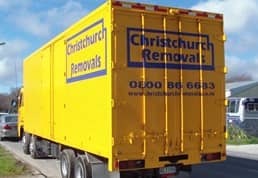 We’re sometimes asked to try and get a removal and delivery done in one day. Here’s how we will look at such requests. Firstly, we always assure clients that if it’s humanly possible to do so, then we will. 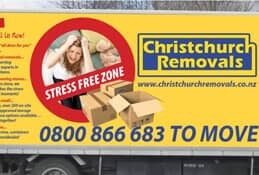 In some situations, for example, if you’re moving from a relatively small flat to another one only a couple of kilometres away then a same-day removal may be perfectly feasible. In other cases though, it might be less so. our customer-service orientation and the need to keep our clients happy. What these things, taken together, mean is that sometimes even though it looks like it’s a theoretical possibility, we may not be able to complete a removal and onward delivery in a single day. To put it bluntly we won’t make promises that are, in reality, unlikely to be achievable. We’d prefer to err on the side of caution in terms of making arrangements for delivery rather than make wildly optimistic assumptions about things such as duration to only then have to say “sorry, it can’t be delivered today”. 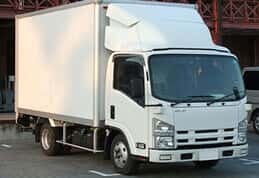 If a same-day removal and delivery is critically important to you, there are few things you can do to help improve the chances of it running like clockwork. 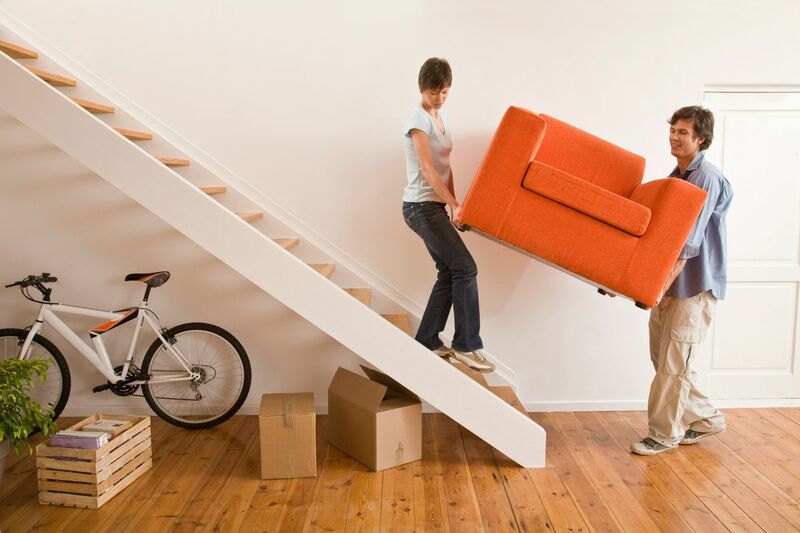 The most obvious of those is to let us pack all your items the day before so they are ready for immediate uplift on the morning of the move. 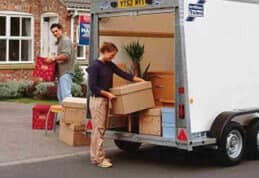 Another is for you to accept our recommendations to use a little extra labour (yes, that can add a little cost) in order to speed up the loading and unloading of our vehicle. 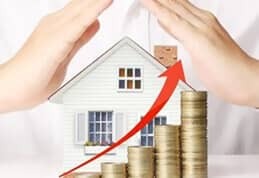 Whatever the possibilities are, you can be sure that we’ll explore them in order to try and help you meet your own planning timetable.